Is Edward Snowden Right About Amazon? – Superb Internet Blog - Delivering 360° Hosting Experiences – and blogging about it! Is Edward Snowden Right About Amazon? Sure, it’s easy to dislike the dominant player in your field. They sneeze, and journalists scramble to collect the airborne discharge and analyze it. However, the power of the big dogs is often left unchecked. We see that in both the public sector and private sector, and sometimes in relationships between the two. Julian Hattem reported in The Hill on December 1 that Texas Sen. John Cornyn, “the No. 2 Senate Republican,” had co-written a letter with Senate Judiciary Chairman Patrick Leahy of Vermont. The two senators crossed the aisles, shook hands, and politely requested that the CIA maybe just not do something as absurd as destroy communications from everyone but the 22 top executives at the espionage agency. Instead, the legislators wrote to the National Archives and Records Administration advising them not to disappear the messages: “Transparency and accountability are critical to a functioning democracy.” They also argued that trashing the communications would directly impair accountability and make it less possible for American citizens to have access to knowledge about the functionality of the public sector. Okay, so the CIA wants to get rid of its emails. I can’t imagine why that would be. Oh, right, maybe because of that crazy report from the Senate Intelligence Committee that suggested CIA interrogation tactics were not only incredibly inhumane, but also useless. In other words, regardless the human rights issue that some may want to debate (freedom of personal bodily liberty versus freedom of security), the Senate report argued that the United States basically tortured a bunch of people for no reason. The Chairwoman of the committee, Dianne Feinstein, said that the CIA did not operate in a way that was in line with the core values of the United States. Now, it would be unfair for me to suggest that Amazon Web services is going to torture you. However, AWS created a $600 million cloud for the CIA, as reported in The Atlantic Monthly. 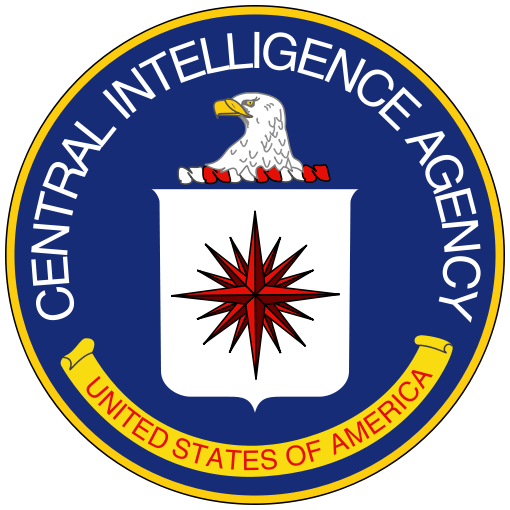 The real reason it’s a shocker that the CIA and Amazon have signed a deal is that top-secret operations of the CIA, NSA, and similar organizations are not typically intertwined with private service providers. Three years ago, as many private firms switched from dedicated servers to the cloud, the intelligence community started to consider the idea of virtualizing its data throughout a private network. The CIA’s contract with Amazon was signed in 2013, behind closed doors. IBM and an additional vendor were swept to the side. IBM essentially claimed it was a no-bid contract masquerading as an RFP. When IBM contacted the Government Accountability Office to complain, they were the third company to do so behind AT&T and Microsoft (both of those two in 2012, in response to the strict parameters of the RFP). In a story in the Washington Post, which is (humorously enough) owned by Amazon CEO Jeff Bezos, Edward Snowden (appearing live via streaming video at the Cato Institute on December 13) argued that the Amazon website should be standardly encrypted so that the NSA cannot see the books that people are searching and putting into their shopping carts. He said that Amazon is “morally irresponsible” for not involving encryption until it’s time for the transaction. Why not use an alternative to creepy, crawly, Halloweeny AWS, with guaranteed performance and guaranteed resources: Superb Internet.